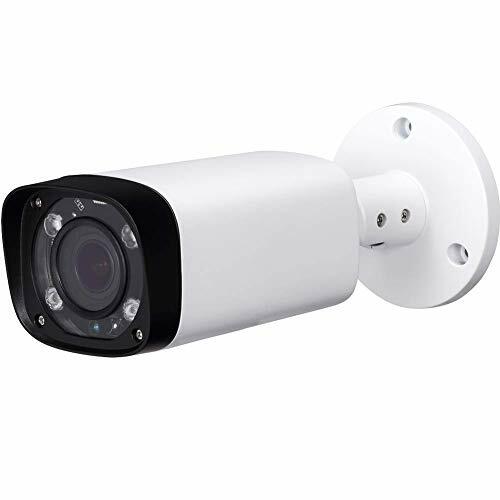 This camera is NOT IP camera,it’s AHD camera which work perfect with AHD DVR. 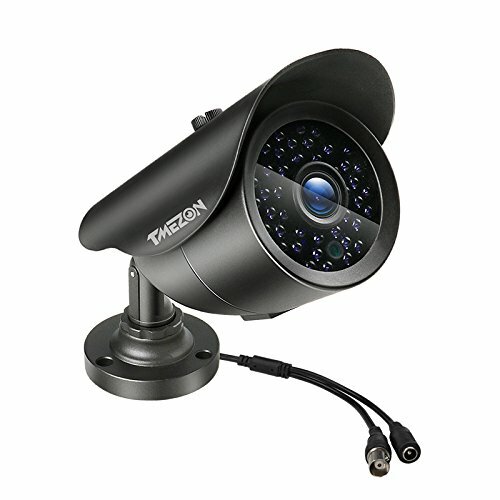 – When camera is POWER ON, you could change VIDEO MODE by OSD cable according to your DVR video type. 90 days money-back & 24-months warranty & Within 24 hours response. 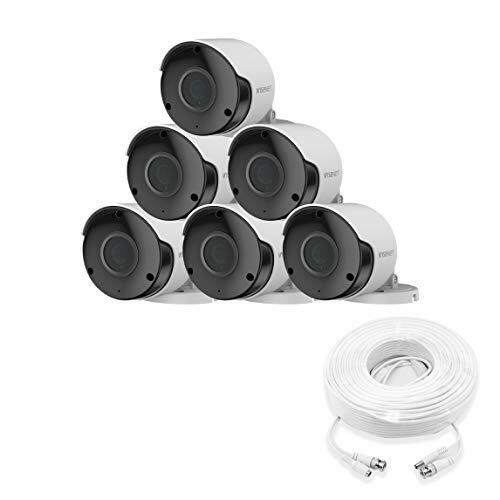 【1080P AHD Camera】CAMERA have 4 MODE for video output: 1080P AHD(Default Mode) , 1080P CVI , 1080P TVI and 960H CVBS ,When camera is POWER ON, you could change VIDEO MODE by OSD cable according to your DVR video type. 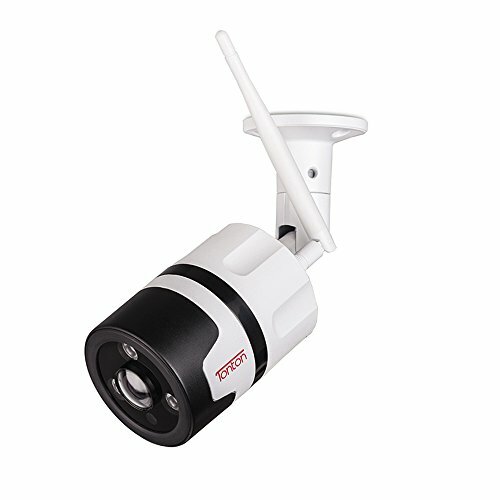 【ENHANCED NIGHT VISION】UP PUSH to 960H CVBS mode / DOWN 1080p CVI (Dahua, Lorex, Q-SEE, etc./ LEFT PUSH to AHD mode(Default) / Right PUSH to 1080P TVI ( Hikvision ). 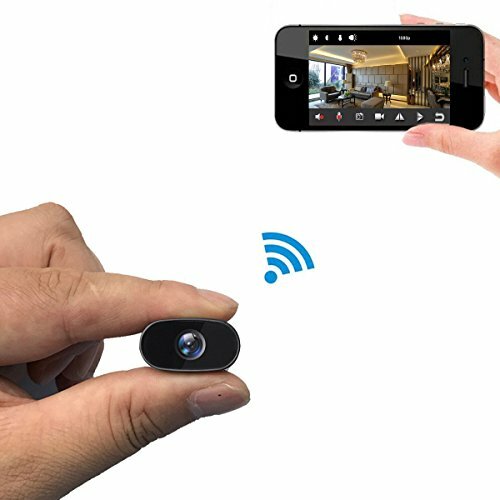 【1080P AHD Camera Resolution】1/2.9″ CMOS Sensor 2.0MP Full HD 1080p Resolution (1920×1080), 3.6mm wide angle views, with OSD Menu can adjust the exposure, white balance, WDR, sharpness and other settings. 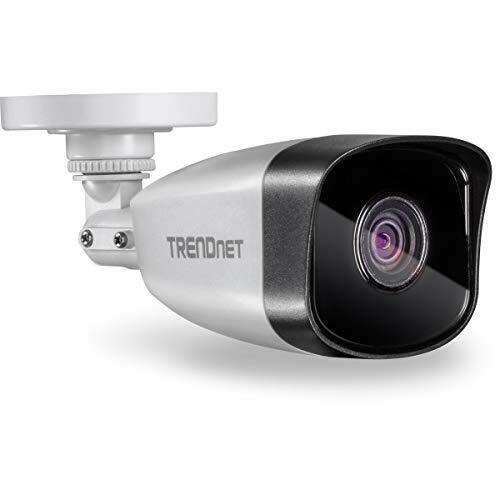 【LONG IR RANGE】42 pieces of powerful IR led make it possible to see object 100-130 feet away. 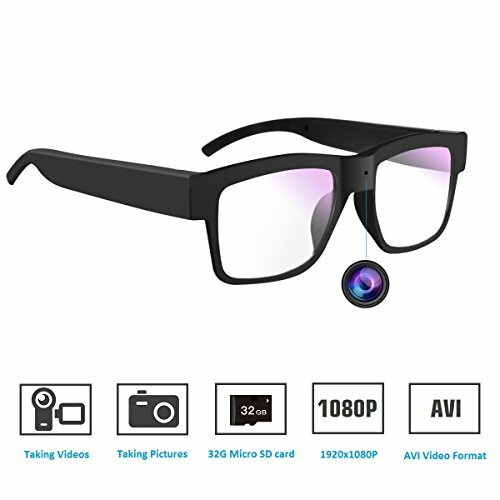 【Warranty】90 DAY money back guarantee, 24 MONTH warranty and friendly. Life time support.